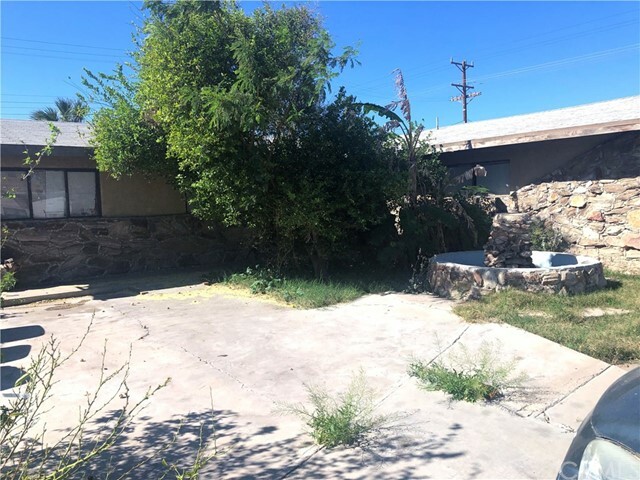 All Calexico homes currently listed for sale in Calexico as of 04/19/2019 are shown below. You can change the search criteria at any time by pressing the 'Change Search' button below. If you have any questions or you would like more information about any Calexico homes for sale or other Calexico real estate, please contact us and one of our knowledgeable Calexico REALTORS® would be pleased to assist you. "Finally !! If you've always wanted to own a 5 bed, 3 bath, 2918 sqft. 2 story home on a cul-de-sac corner lot in the desirable Bravo Victoria subdivision, then you'll want to take advantage of this unique opportunity! This magnificent home is bursting with comfort and luxury from every room. As you enter the residence you'll wonder with amazement at the massive and spacious feeling of stepping into - not just a house, but a custom home you deserve to own. Features are a formal living room, open kitchen, dining room with fireplace. A family room with a Custom built-in entertainment unit, and double doors that open to a covered patio just waiting for parties and fabulous BBQ's. The Master Retreat has a private covered veranda. The bathroom has 2 sinks and a large walk-in closet. The downstairs bedroom is perfect for the extended family. 2 AC's keep your home cool with ceiling fans. Solar panels installed. PLEASE LOOK AT ALL PICTURES TO SEE AND FEEL HOW SPECTACULAR YOUR NEW HOME WILL BE." "Tenant in the home .Please do not disturb tenant.Home needs a bit of TLC." "Attention investors and first time home buyers. This is the first time this has gone on the market in over 20 years. 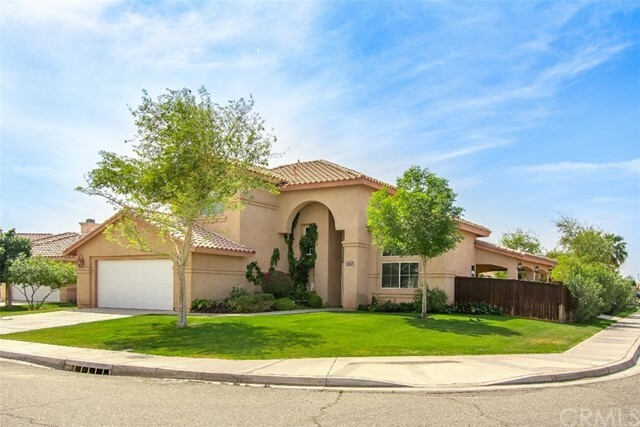 Here's your opportunity to put your own personal touch on a great home in Calexico. This single story home has tons of potential. It features 5 spacious bedrooms 2 bathrooms. An open and inviting living room. Dinning area off of the kitchen. There is also income potential by dividing the home into a 3 bedroom 1 bath and a 2 bedroom 1 bath. 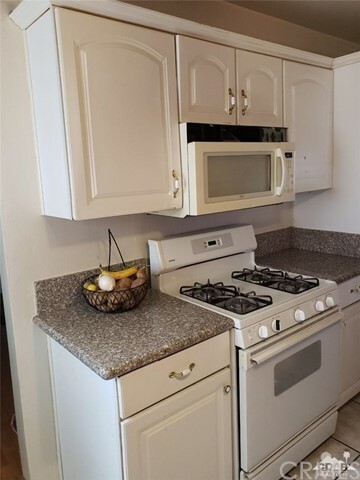 This home is centrally location to shopping and walking distance to school. It will sell quickly, submit your offer today!"